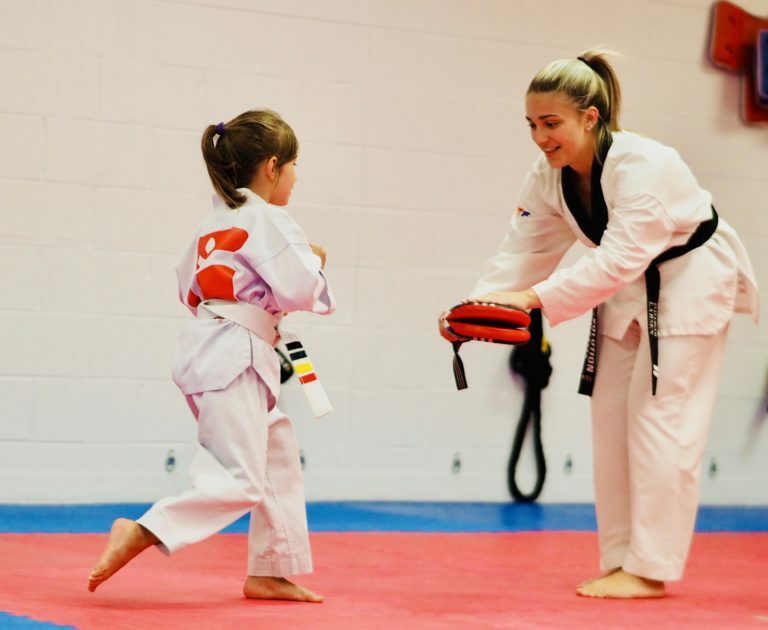 Revolution Taekwondo Training Center was established in 2008 with the main goal to provide quality Education and Athletic Development in Traditional & Olympic Taekwondo. With over 25+ years of experience and continual education in modern training methods Revolution Taekwondo teaches Kukkiwon / World Taekwondo Academy and World Taekwondo Federation – style Taekwondo, that is officially recognized by the International Olympic Committee (IOC). Our Kukkiwon standard curriculum provides our students with all required know-how to achieve and earn an International Black Belt, recognized all over the World. All of our Masters/Instructors are Kukkiwon certified along with holding USA Taekwondo coaches badge. Head Master/Coach Krasimir Rusev is USA Assistant National Team Coach (2016-2018), Official 3rd Class World Taekwondo Master from Kukkiwon/WTA along with 5th Dan Black belt from Kukkiwon and his personal oversight and involvement of all programs offered by Revolution Taekwondo TC, ensures that our instruction meets all world standards for highest quality of the art/sport Taekwondo.